The first trailers, images and posters for the true story mountain climbing drama "Everest" have been released. 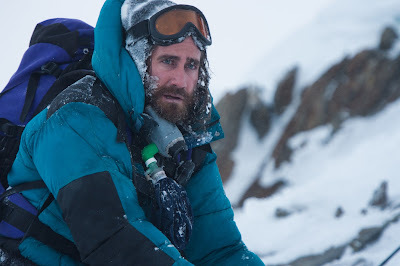 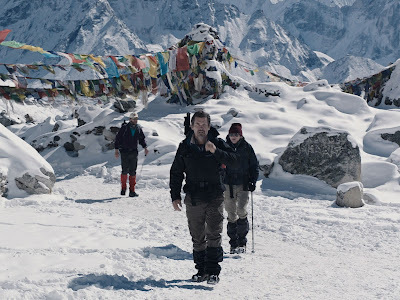 Directed by Baltasar Kormakur ("2 Guns") from a script by Mark Medoff ("Children of a Lesser God") and Simon Beaufoy ("127 Hours"), the film documents the journey of two different Everest expeditions that become trapped on the mountain by one of the fiercest snowstorms ever encountered by mankind. 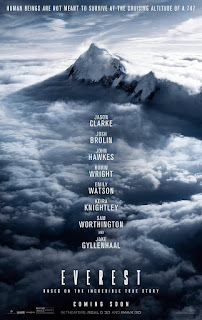 The cast features Jason Clarke, Josh Brolin, John Hawkes, Jake Gyllenhaal, Sam Worthington, Robin Wright, Emily Watson and Keira Knightley. 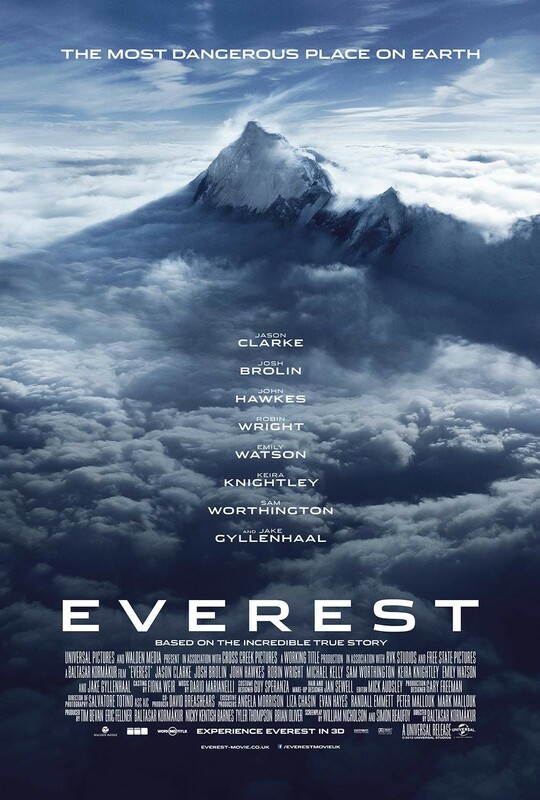 "Everest" opens in theaters on September 18th (2D, 3D and IMAX 3D). 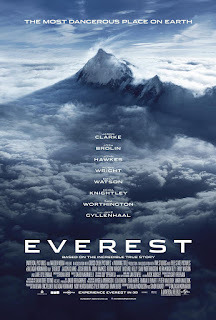 Check out the trailers, images and posters after the jump. 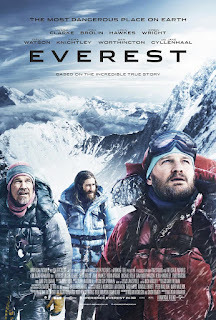 "Inspired by the incredible events surrounding an attempt to reach the summit of the world’s highest mountain, EVEREST documents the awe-inspiring journey of two different expeditions challenged beyond their limits by one of the fiercest snowstorms ever encountered by mankind. 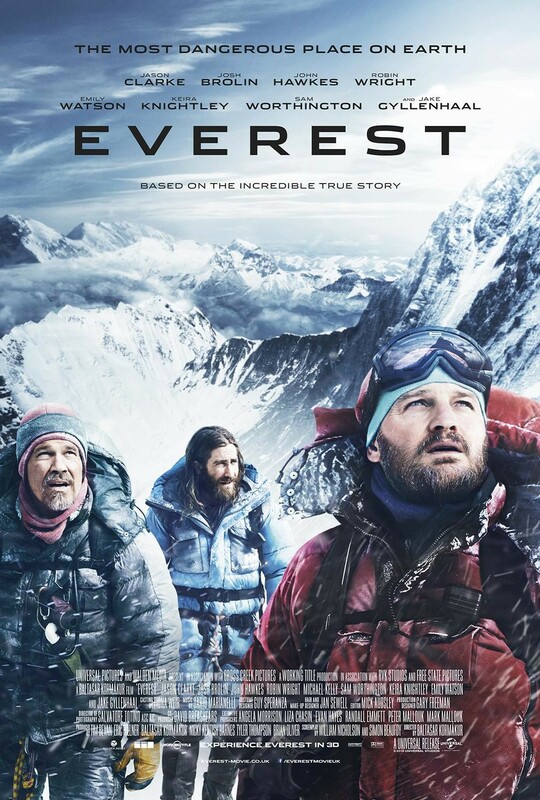 Their mettle tested by the harshest elements found on the planet, the climbers will face nearly impossible obstacles as a lifelong obsession becomes a breathtaking struggle for survival. 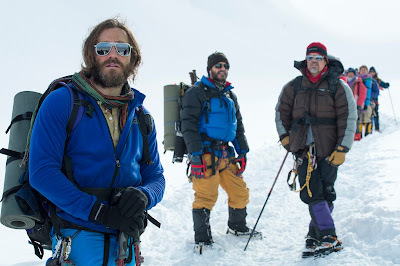 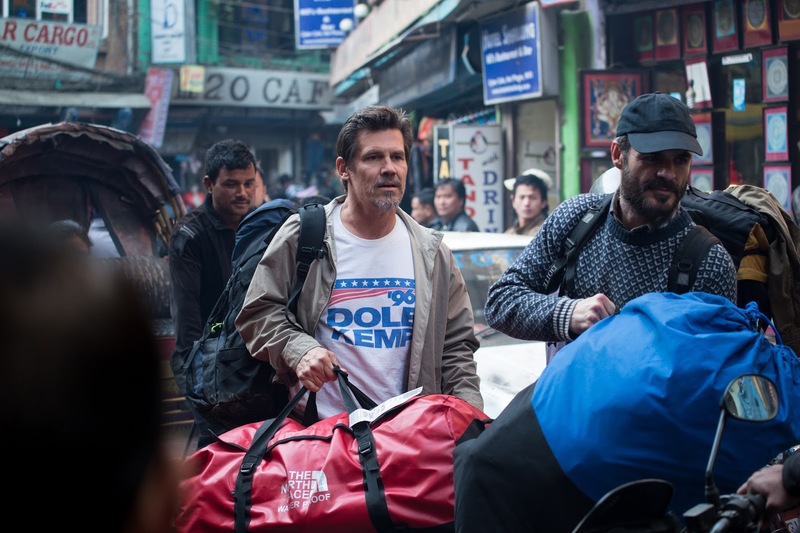 The epic adventure stars Jason Clarke, Josh Brolin, John Hawkes and Jake Gyllenhaal. 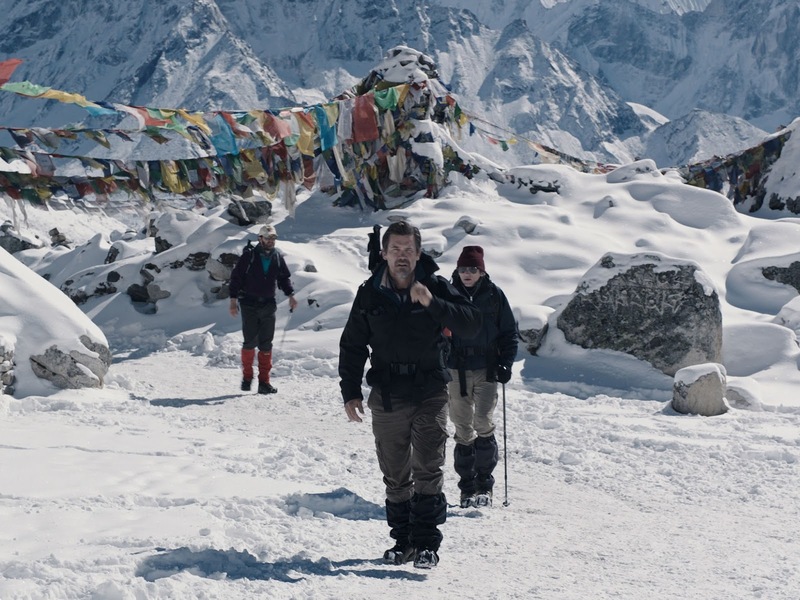 They are joined by Martin Henderson, Emily Watson, Michael Kelly and Thomas M. 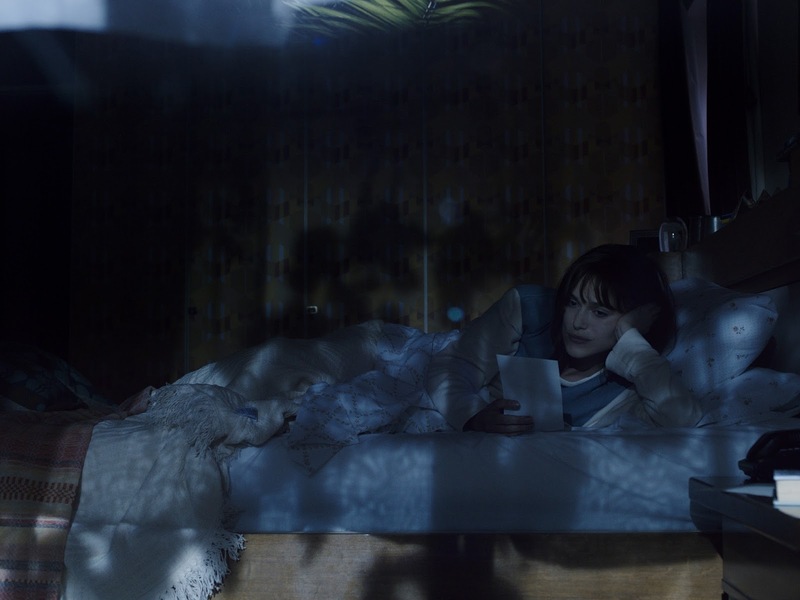 Wright."